We hope you enjoy reading our Annual Report, celebrating the very best of what we achieved together with our supporters in 2017. In New Zealand and globally, we are absolutely committed to keeping our oceans healthy, protecting our precious land and marine species, and supporting the efforts of thousands of community volunteers on the front line of conservation. But we wouldn’t be able to carry out our work without our fantastic supporters. If you gave a gift or signed a petition in 2017, thank you so much! Check out the full Annual Report 2017, including our financial report and future strategy, or have a look at previous Annual reports and financial statements. We believe it’s really important to be working with businesses that can make a real difference, so we’ve teamed up with the country’s largest iwi-owned fishing company, Moana New Zealand. Now, they are taking a number of steps which will benefit New Zealand’s unique sea life. 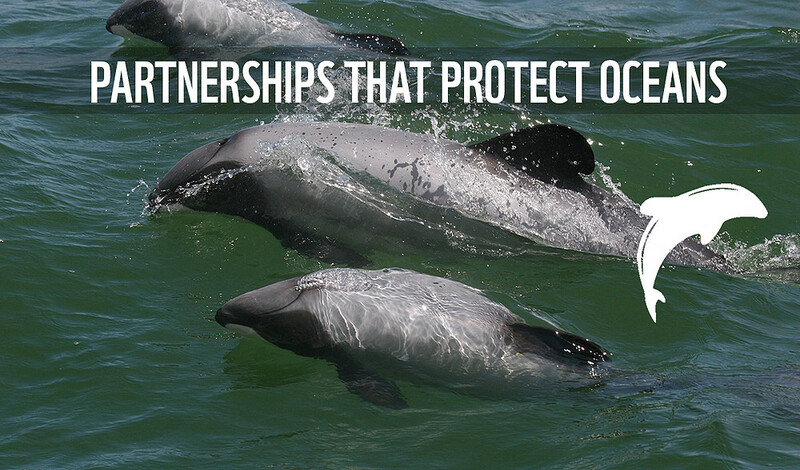 And fantastic news: they have committed to make the switch to dolphin-friendly fishing techniques – helping to save our precious Māui dolphins. And this is just the beginning! We’re also teaming up with them to call for more sustainability in the fishing industry. It shows what’s possible when we work together. Discover more about our partnership with Moana by downloading the full WWF-New Zealand Annual Report 2017. Our supporters are helping build a new generation of conservation leaders for Nepal – and continuing to strengthen the link between our two countries. WWF has established a Memorial Scholarship Fund that supports Nepalese students who want a career in conservation. 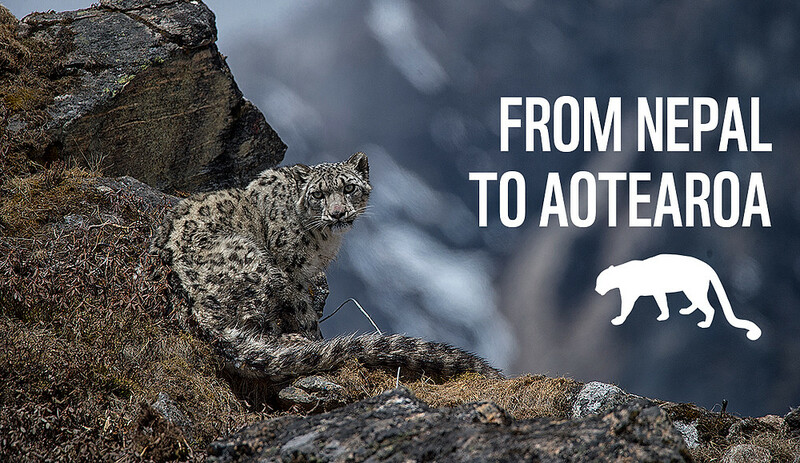 Inspired by the memory of former WWF Director Mingma Norbu Sherpa, the scholarships support Nepalese students who are passionate about the future of Nepal’s plants and animals, such as the magnificent snow leopard. Eight students have completed courses thanks to this fund. Graduates now work in fantastic roles back in Nepal and across Asia, spanning forest and soil conservation, wildlife crime control, and ecotourism. Learn more about how our supporters are supporting Nepal’s future conservation leaders by downloading the full WWF-New Zealand Annual Report 2017. Thanks to our supporters, WWF-New Zealand is able to work with WWF-Pacific in Fiji to help boost the economy and help fish stocks recover too. 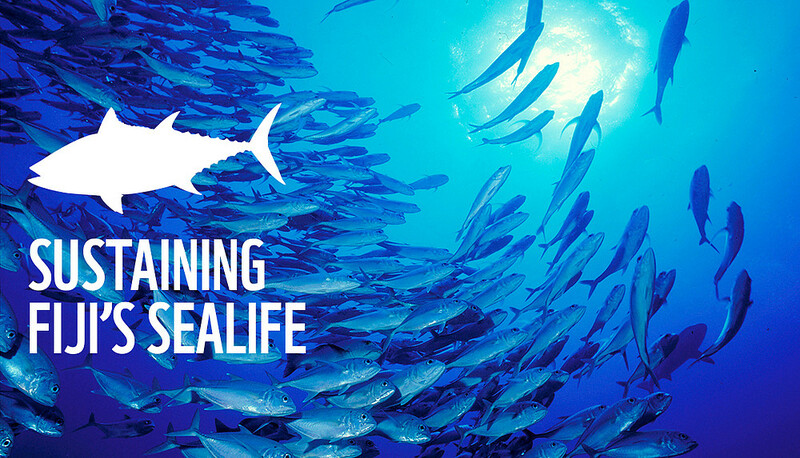 The Fiji Sustainable Seafood Project encourages responsible seafood sourcing, and builds supply chain connections between fishing communities and local hotels. It’s supported by WWF-New Zealand and culinary school Le Cordon Bleu New Zealand through funding by the New Zealand Aid Programme. As part of the project, WWF-Fiji has given business development training to local women and granted scholarships to Fijian chefs. It’s a win for everybody, as the project boosts the Fijian economy - and will ultimately result in recovering fish stocks. Find out more about our work in Fiji by downloading the full WWF-New Zealand Annual Report 2017. 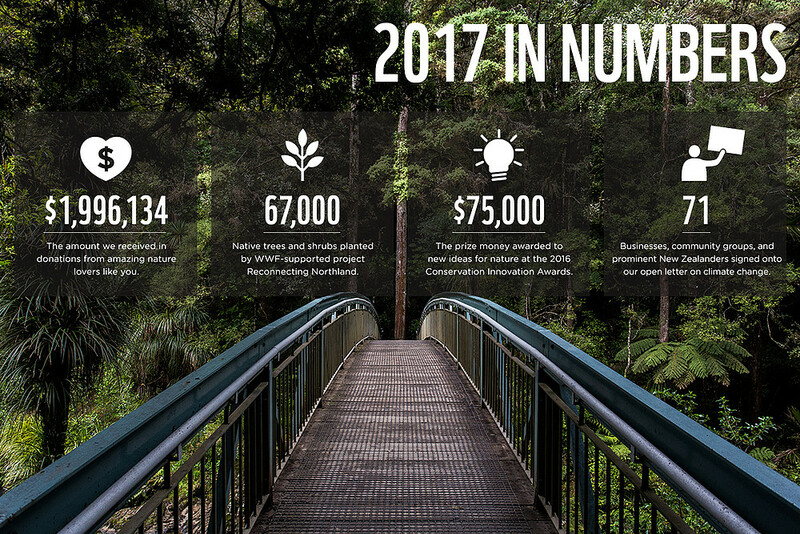 See more statistics from 2017, as well as viewing our financial summary and position, by downloading the full WWF-New Zealand Annual Report 2017. WWF’s vision is for people to live in harmony with nature. 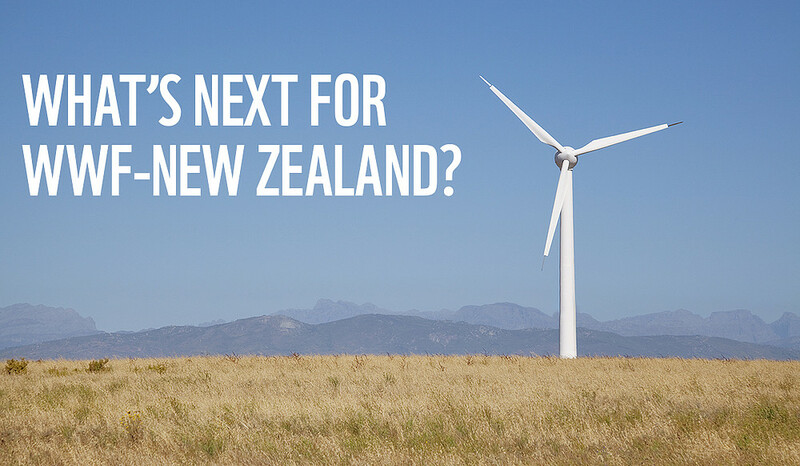 We get out of bed every morning to Turn New Zealanders’ passion for nature into action. To achieve this, we’ve developed a new strategy for the next five years. This builds on our previous work and aims to maximise impact in three core areas: sustainable food supply, safe climate future, and thriving nature. Learn more about our strategy for the next five years by downloading the full WWF-New Zealand Annual Report 2017.